The Chophouse is considered to be Malta’s leading meat restaurant. Boasting the Island’s largest charcoal grill, we provide a great choice of succulent steaks, meats and daily grilled fish. 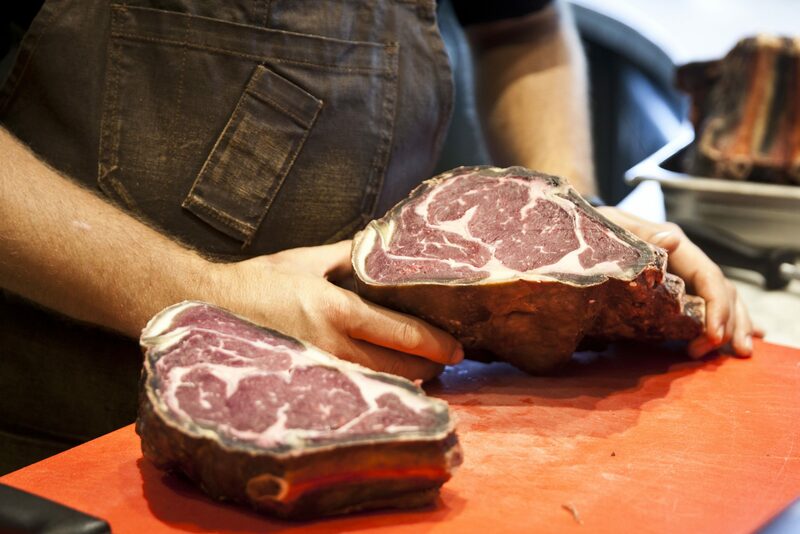 Selected cuts of Aberdeen Angus and Scottona beef from Italy are dry aged in house. We also offer a tempting selection of light starters, and mouth-watering sweets. 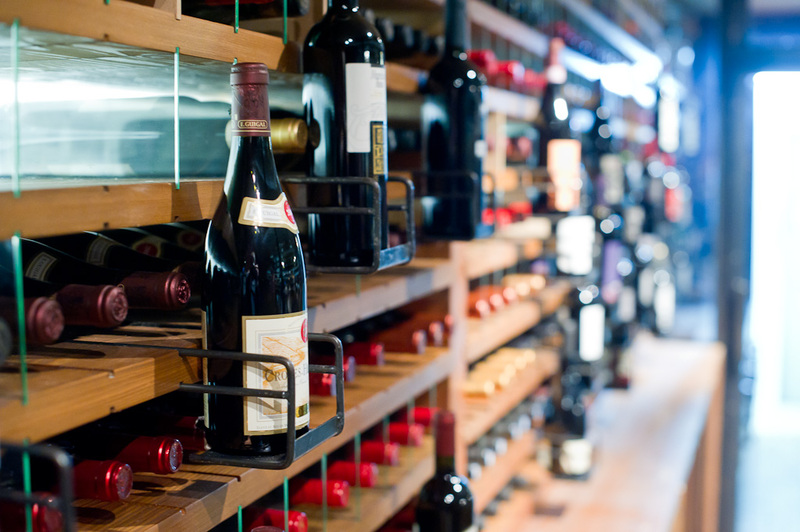 Our wine cave stocks a selection of well over 350 wines from all over the world, with a particular focus on French and Italian wines, with some lesser known yet outstanding regions for you to discover. We store all our wines in a large humidity and temperature controlled cave, and have over 40 wines on offer by the glass, using Coravin. The Coravin System lets you access, pour and enjoy wine from a bottle – without pulling the cork. By inserting a hollow needle through the cork and pressurizing the bottle with argon gas, any amount of wine can be poured. 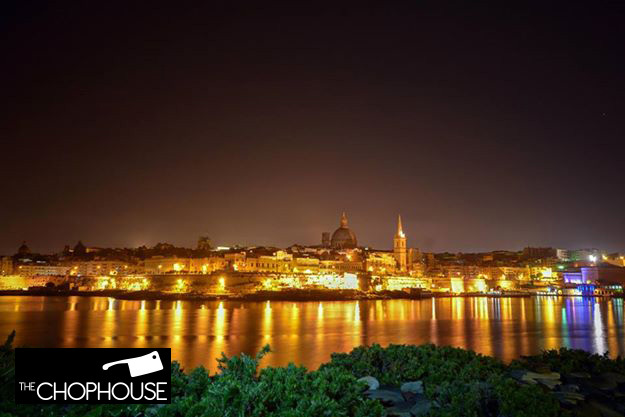 The impressive view of Valletta across the harbour which has been described over the centuries as “one of the finest views of Europe”, can be enjoyed from our spacious terraces.